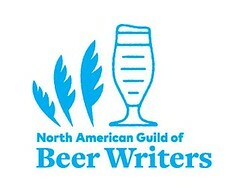 Last year, the results and process seemed to distress a few 'serious' beer gurus who decried the judges' lack of training and the somewhat arbitrary match up of beers. 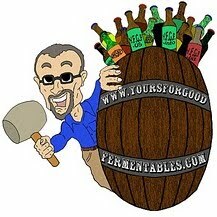 But it's that very approach that mirrors the real-world of commercial beer. Beer is bought and enjoyed in a non-rigorous manner. 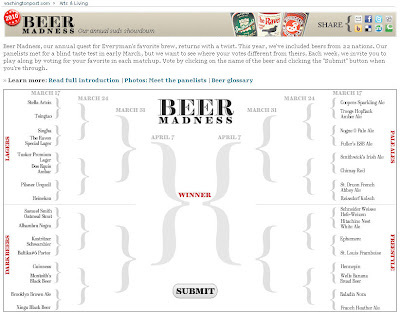 Beer Madness, our annual quest for Everyman's favorite brew, returns with a twist. This year, we've included beers from 22 nations. Our panelists met for a blind taste test in early March, but we want to see where your votes different from theirs. Each week, we invite you to play along by voting for your favorite in each matchup. The lack of inclusion of even one IPA —India ale Ale: highly hopped pale ale and arguably the most popular craft beer style in the US— is certain to raise further questions about relevance. Then again, it is Beer Madness. The interactive brackets are here. The first year of the competition, 2007, Brooklyn Lager won the championship round. In 2008, Backdraft Brown --contract-brewed for Silver Spring, Maryland's Hook and Hadder Brewing Company-- took top honors. Last year, it was Pennsylvania brewery Troeg's Hopback Amber Ale. I'm still selling beer (and wine), and I still often wear at tie.